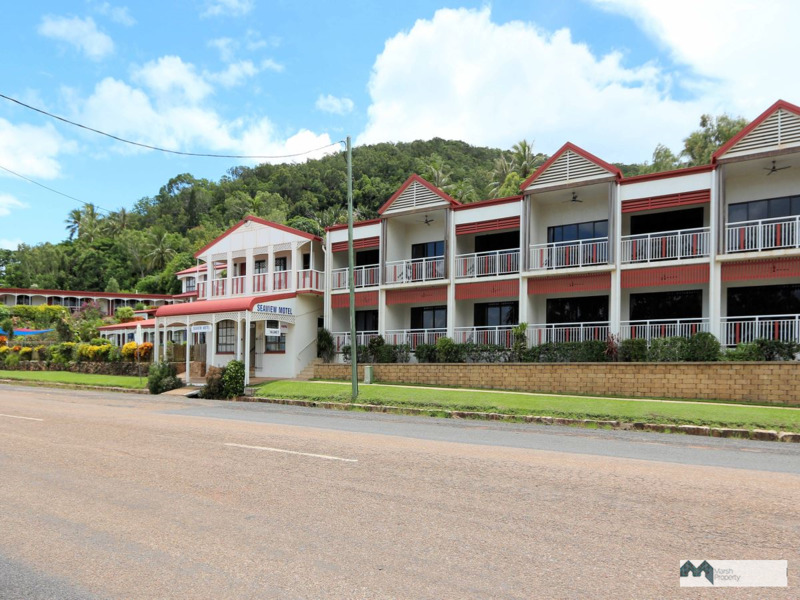 Marsh Property has been appointed to sell the Seaview Motel in Cooktown. Peter Goulding is handling the sale. 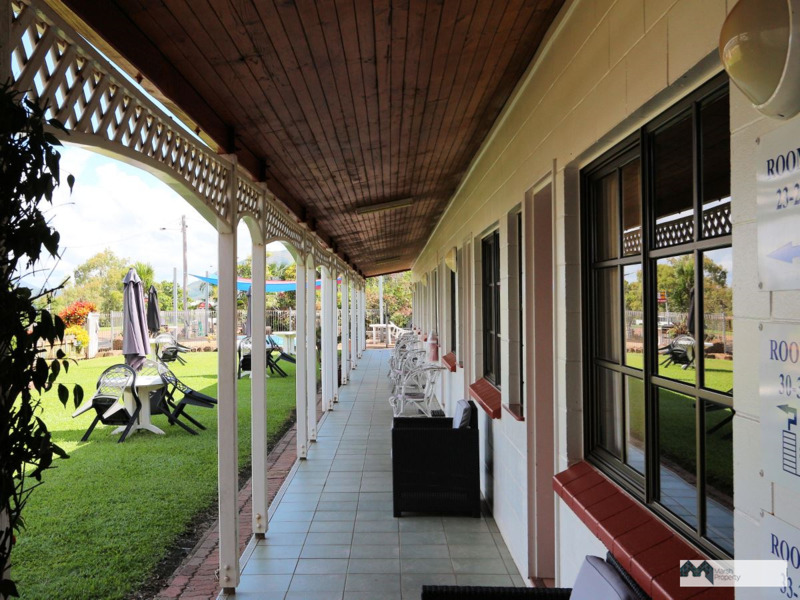 The Seaview Motel has 42 units and townhouses, a caretaker’s residence, a spacious reception and information centre, a breakfast room and a range of guest facilities including a pool, guest laundry, undercover BBQ area and tropical gardens woven throughout the complex. 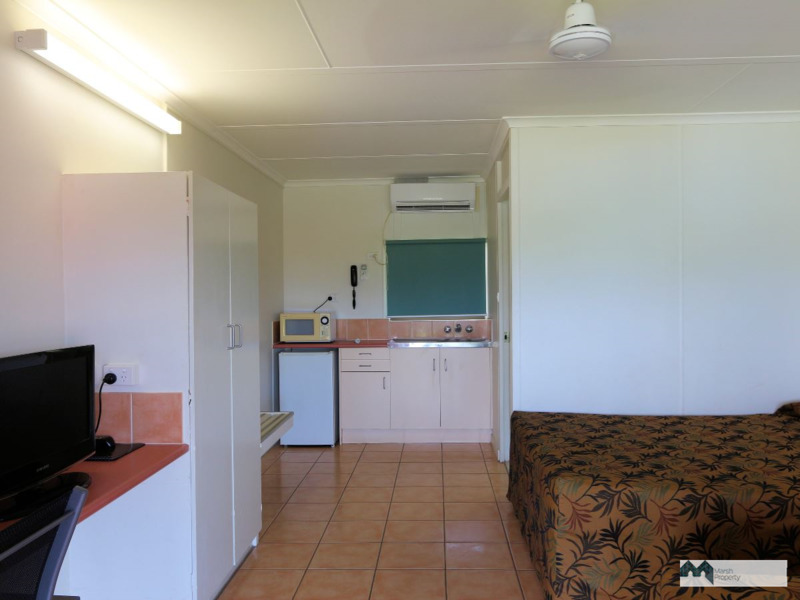 The units include standard motel rooms with en-suites, deluxe rooms, semi self contained rooms, a family unit and fully contained 2 bedroom townhouses. 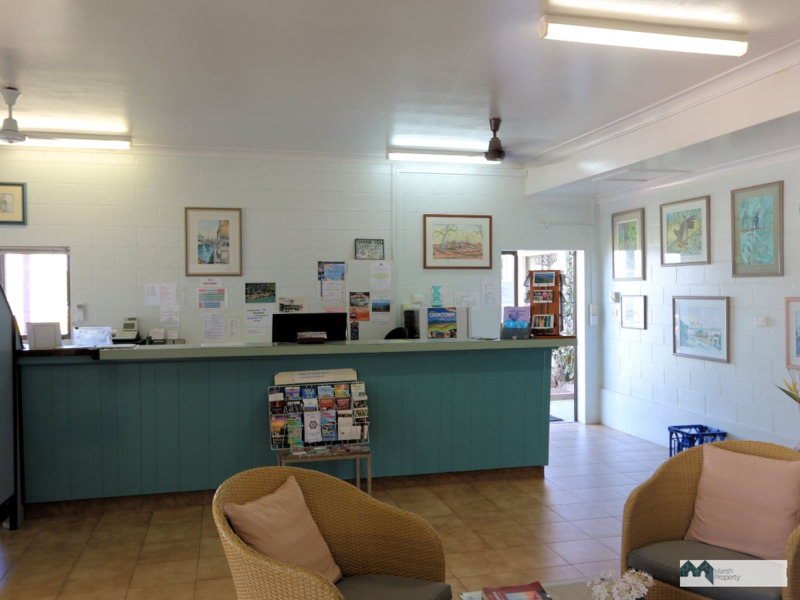 You will see that the Seaview is much more than just a standard freehold motel. 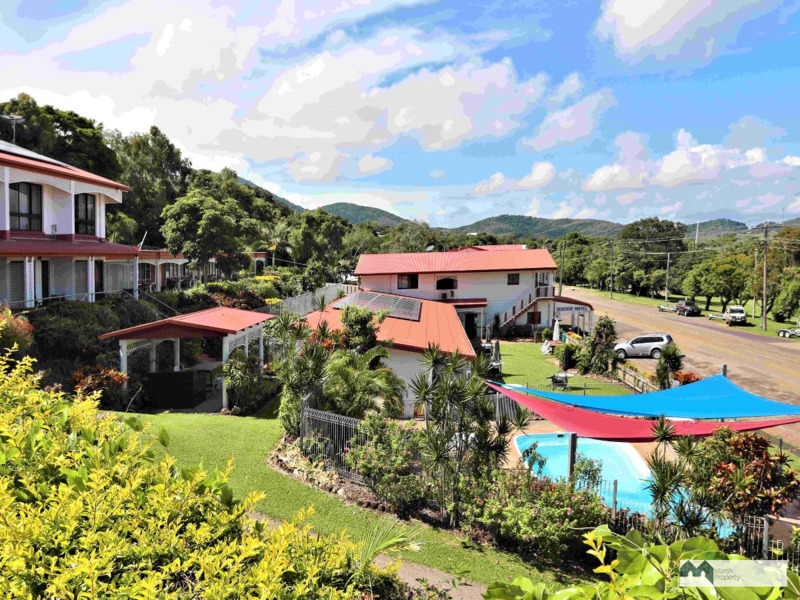 It is more a resort given its facilities and location. 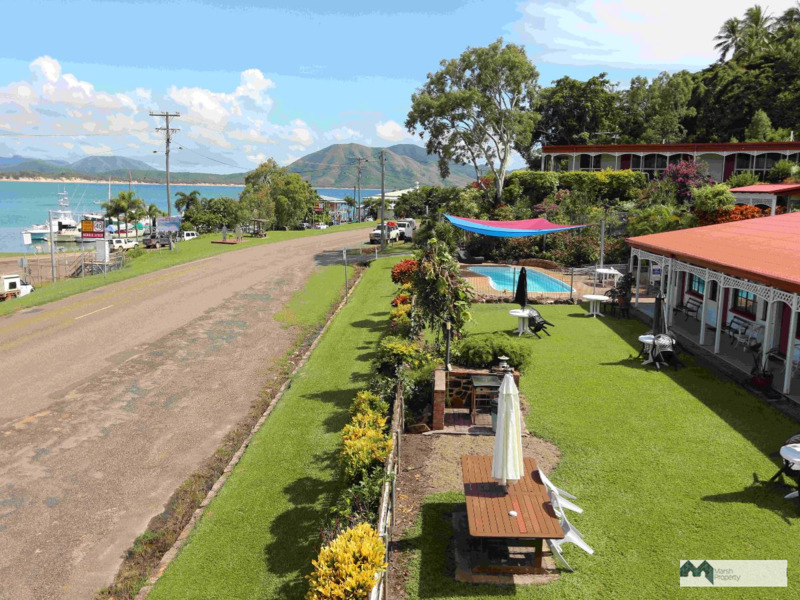 Opposite it is the Captain Cook Memorial, established gardens and ever active wharfs, with live coral trout offloading one of many fish watching pastimes on offer. 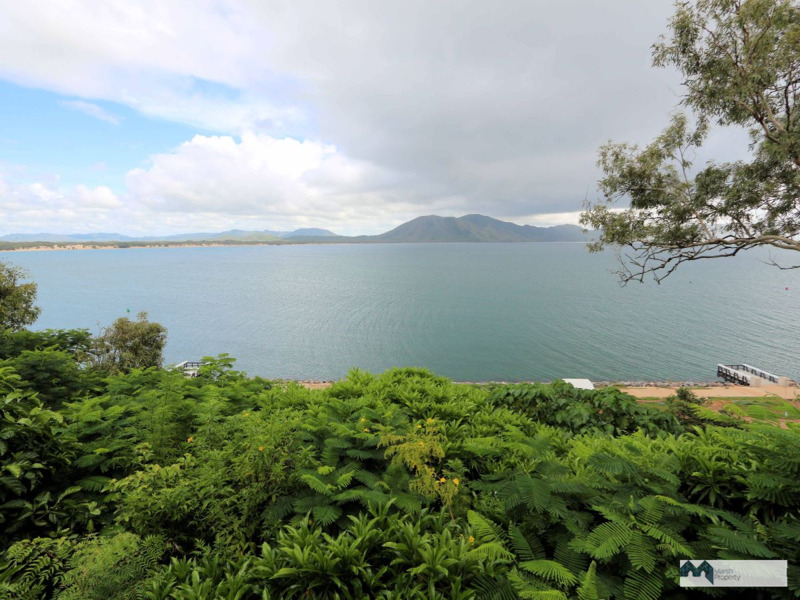 As well, on the doorstep of the Seaview is the soon to be completed Cooktown Foreshore and Webber Esplanade Revitalisation Project, with its children’s water play area, BBQ’s, fishing platforms, kiosks and waterfront walks. 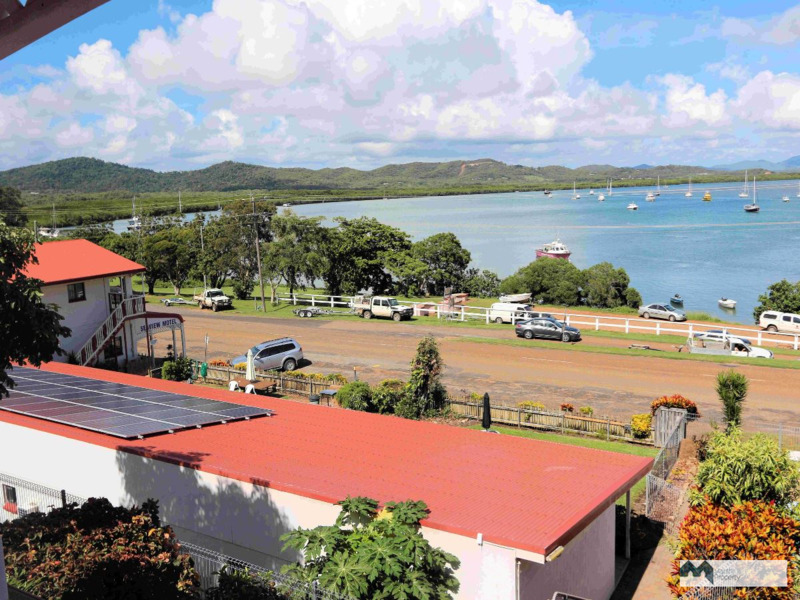 The Seaview is the closest commercial accommodation to this ambitious Cooktown profile lifting project. The business has been remotely managed for most of the last 20 years. Despite the high costs this has involved, it has made sound profits year after year. Commercial and government bookings account for over 60 per cent of all room nights. Please contact Peter Goulding on 0407 960 534 or email Peter at: pgjag@bigpond.net.au to register your interest, complete a confidentiality agreement and request an information memorandum.